Ron Davies “It Ain’t Easy” — accept no substitutes. Often covered, but never topped. 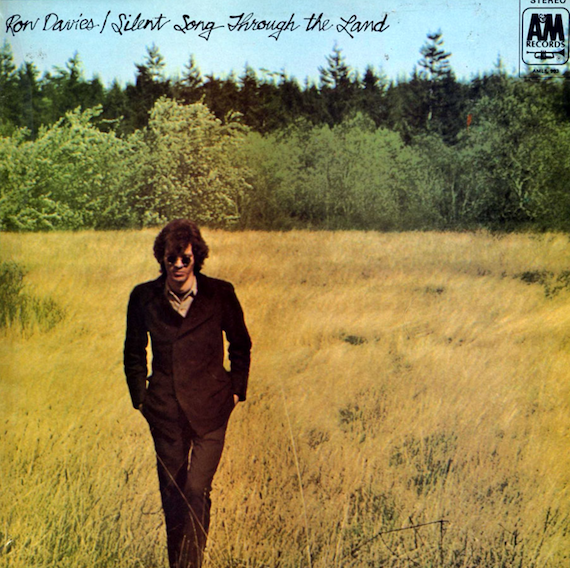 Kicking off Davies 1970 LP Silent Song Through The Land, the track, aided and abetted by Leon Russell, begins the mysterious, and brief, career of the, then, twenty year old Davis. The A&M Records’ Silent Song Through The Land, and it’s follow up U.F.O., are back in print via limited edition Japanese pressings featuring the original tracks packaged in a paper sleeve. Pingback: WoW- Hundereds of lvl 1 gnomes swarming Tauren druid! Any idea where I can find Ron Davies records? They were available as imports some time ago, but now seem to be out of print.